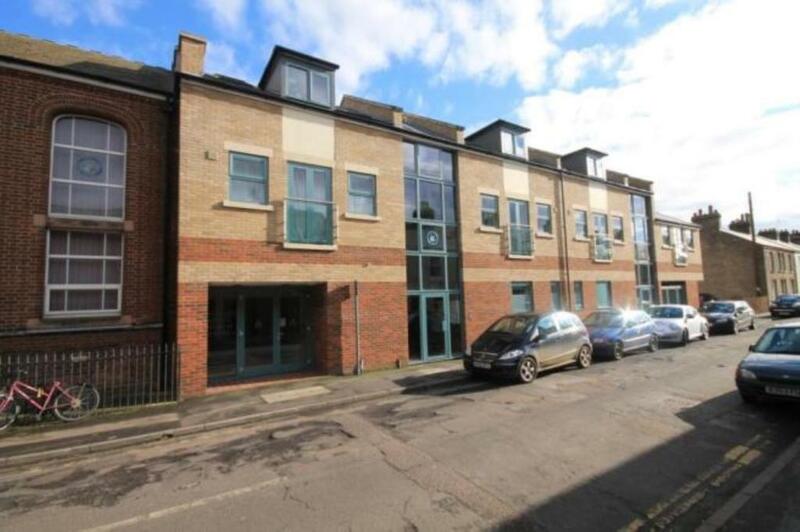 Stunning apartment development situated in heart of Cambridge City Centre. Based on Napier Street, Checked-Inn offer Studio, One Bedroom & Two Bedroom apartments at this location. 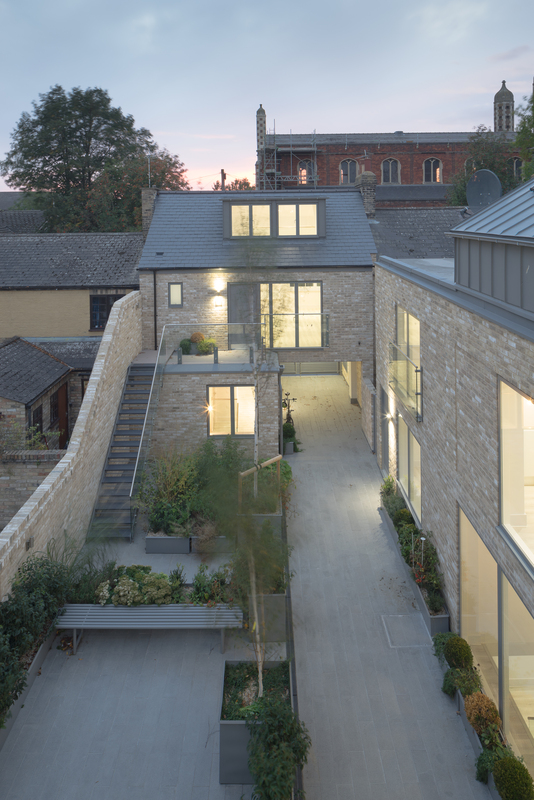 The architectural design is spectacular and the space has been engineered to offer spacious and airy accommodation. 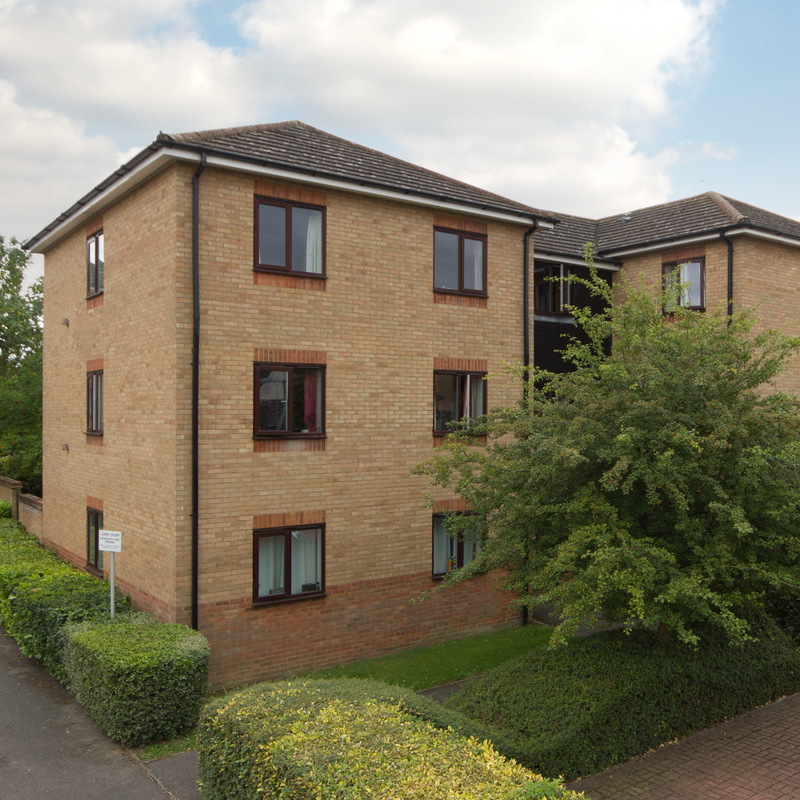 Checked-Inn present well appointed, fully furnished and equipped 1 & 2 Bedroom properties at Fitzgerald Place. Overlooking the River Cam in North Cambridge. 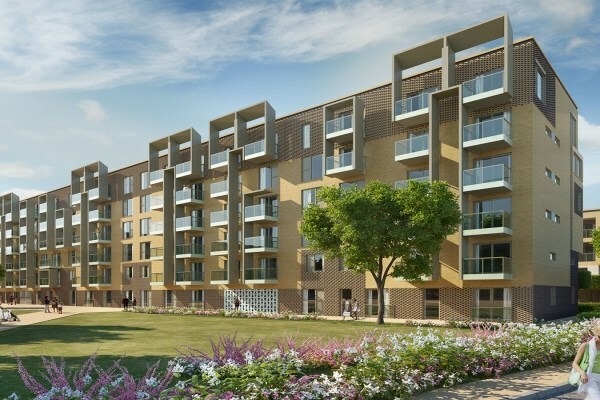 Located just off Mill Road, Cambridge’s cosmopolitan and vibrant living area, Checked-Inn’s properties at Stockwell Street provide the ideal place for city centre living. Recently completed, these properties form part of the exclusive CB1 living area and represent true city living. Checked-Inn present a stunning block of 6 properties at Great Eastern Street. 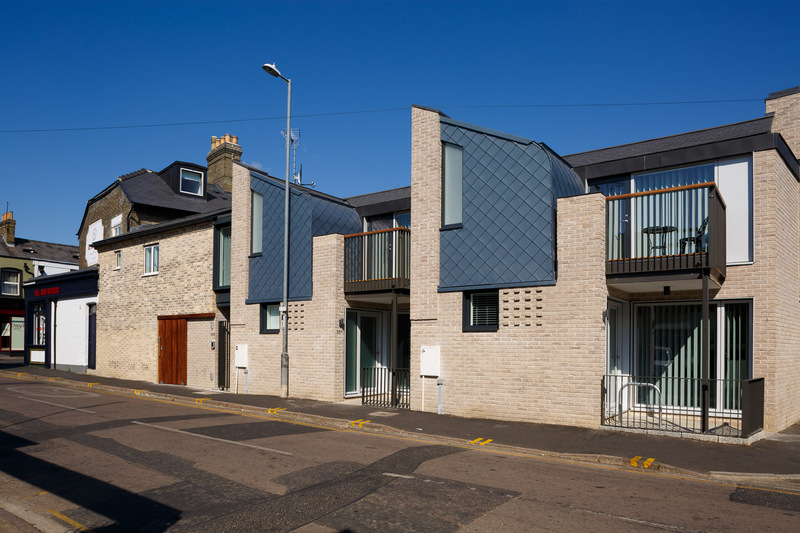 Recently completed, this brand new scheme is located just off the vibrant Mill Road – Cambridge’s most cosmopolitan living area. 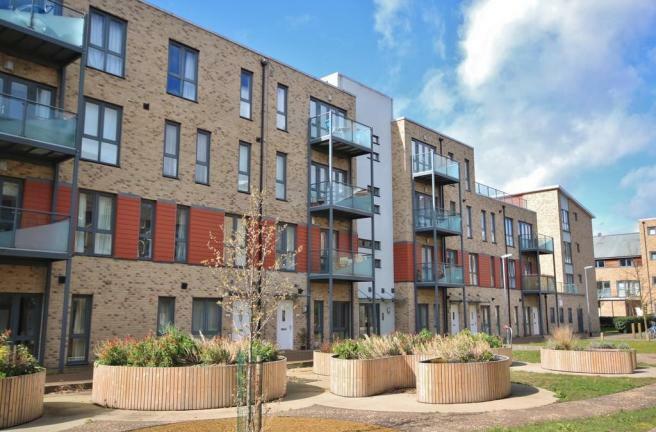 Located close to Cambridge station, these properties are extremely well connected for all public transport routes. Checked-Inns stunning properties at Milton Road are the perfect location for project workers or relocating employees. 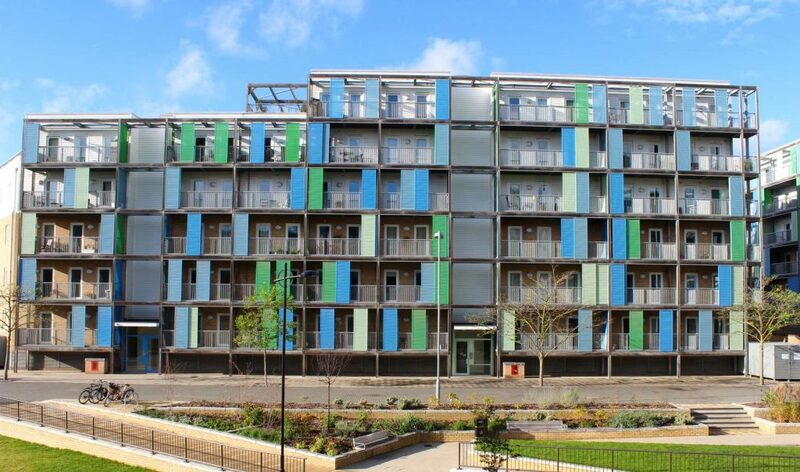 Situated between the historic city centre and the Science & Business Parks, Checked-Inn present well appointed, fully furnished and equipped one bedroom properties on Woodhead Drive. Close to the station and all public transport routes, these properties are ideal for both commuters and those who live and work in the city. All the properties come fully furnished and equipped with balconies. 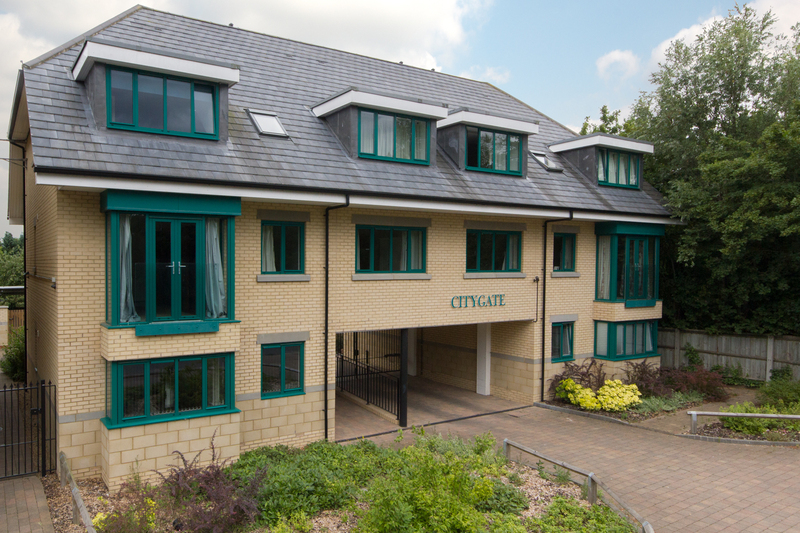 Situated in the heart of Cambridge City Centre, Checked-Inn provide a selection of brand new, fully furnished and fully equipped, 1 Bedroom and Studio properties. 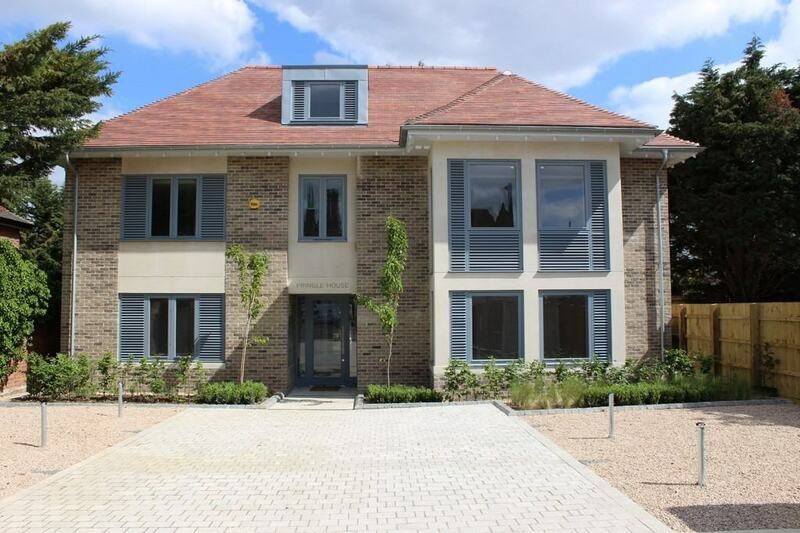 Located in the idyllic suburb of Cherry Hinton. Checked-Inn presents a selection of fully equipped and furnished one bedroom properties. 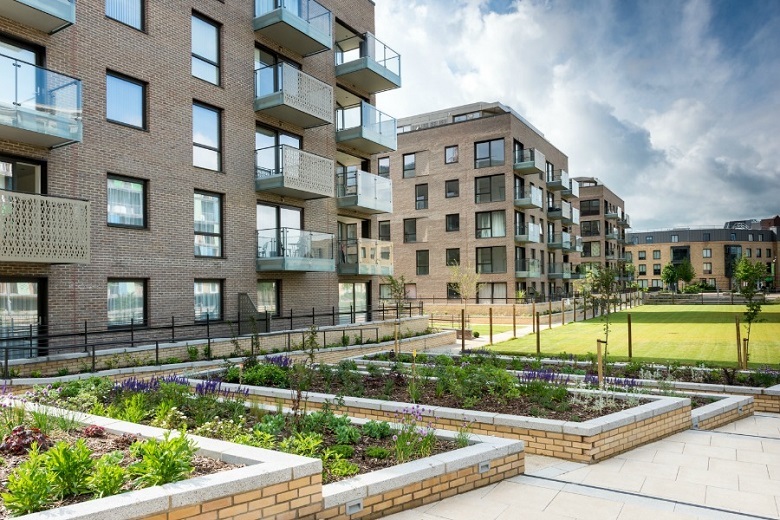 Checked-Inn present a delightful and airy apartment development at Devonshire Road, comprising studio, one and two bedroom apartments. 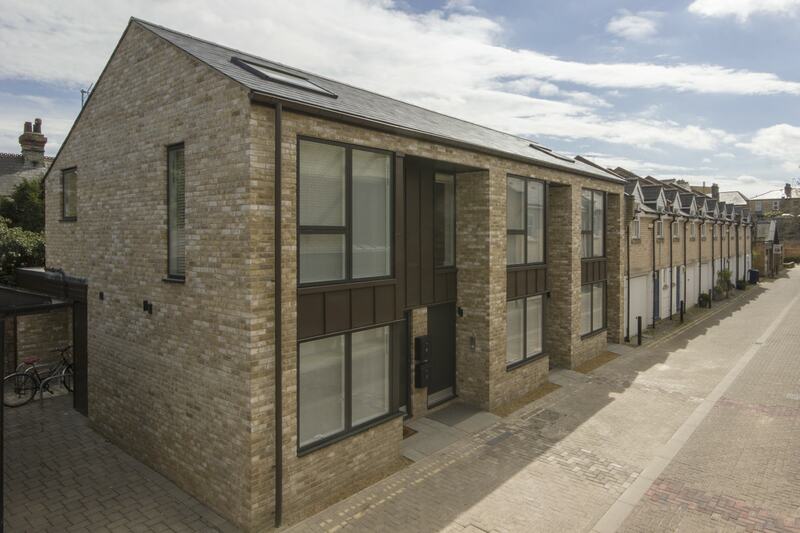 This brand new scheme is located just off the vibrant Mill Road – Cambridge’s most cosmopolitan living area. 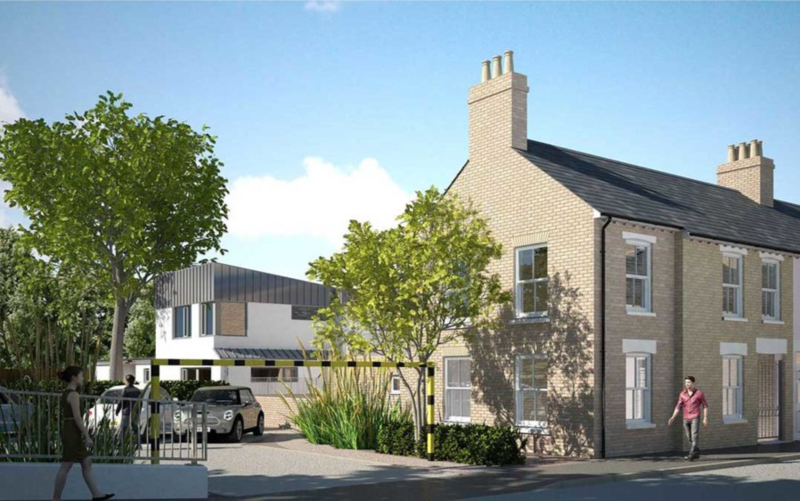 Based in the fast developing and growing North Cambridge location, Checked-Inns stunning properties at Milton Road are the perfect location for project workers or relocating employees. Checked-Inn offers a broad range of quality and affordable properties. Browse through our portfolio above and start your journey in the city. If you have any queries regarding any of the properties above then contact one of our advisors, who will be more than happy to help.